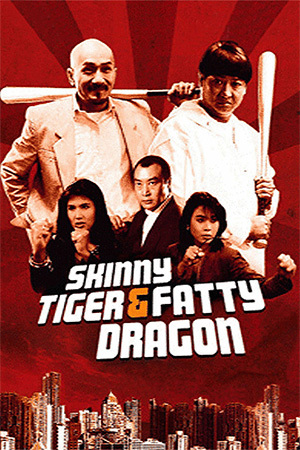 Chief constable and accomplished fighter Ling Tien Ying (Chen Kuan-Tai) is well known for his remarkable success rate in his dangerous field. Ling, though, is also a ruthless constable who never spares the fleeing suspects he pursues and even earns a reprimand by his own brother for this grim determination. When two million taels are stolen from the royal vaults, Ling is hired to find the thieves within ten days and administer his own justice. Ling’s first task is to pick a team of men from his loyal band of assistants and then sort through the clues. After finding a link with a local villager and using his own harsh methods to get results, Ling is attacked by two of the thieves and only just fends them off. More hardships occur when his men are ambushed by a significant group of the enemy and their number is severely reduced by the assault. However, the constable is used to facing tremendous odds and, after battling through a number of his foes, slowly pieces together the events of the theft. Only when he meets one of the ringleaders does Ling finally discover who was behind the robbery; the answer comes as a definite surprise. 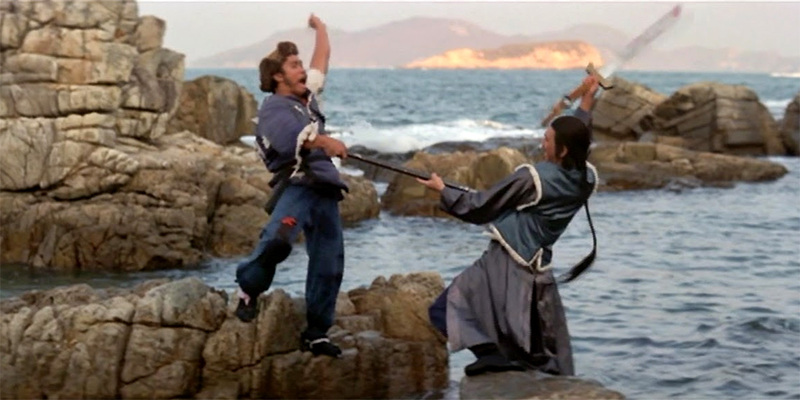 Far removed from the standard Shaw Brothers’ films and coming at the end of their kung fu boom, ‘Killer Constable’ is blessed and cursed by its unique style. 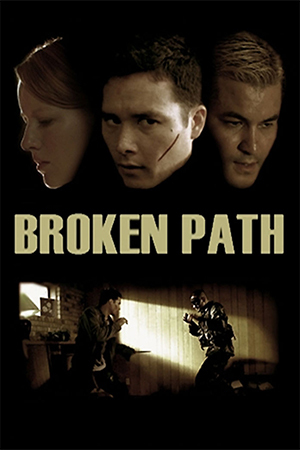 Filmed in a manner that mixes the look and feel of the Japanese Chanbara classics with the craftsmanship of the Shaw Brothers hits, this is a very different proposition from what is usually expected. Director Kuei Chih Hung’s attempts to paint a potent visual picture is to be commended and his use of some interesting cinematography to achieve this is one of the major highlights here. The workable premise which acts as the film’s main pivot houses one of the bleakest atmospheres in Shaw Brothers’; as with ‘Eight Diagram Pole Fighters’ (which was made two years later), ‘Killer Constable is soaked in a nihilistic air of dread and foreboding. This makes for powerful viewing and hints at some of the action films that were to come out of Hong Kong in the late 80s. Indeed, John Woo’s highly-regarded ‘The Killer’ lifts one of the plot-threads from this narrative, even using ‘Killer Constable’s later scenes uncannily. 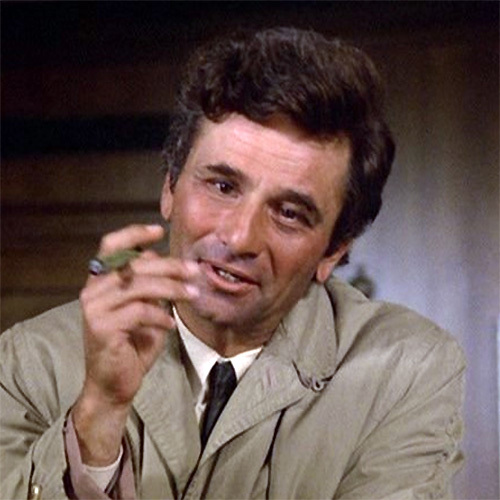 There are certainly reasons why ‘Killer Constable’ could be regarded as a commendable failure. The most obvious of these reasons is Chen Kuan-Tai’s character – the film’s supposed ‘hero’. The fact is that Ling is so cold-blooded and heartless that it is not always easy to feel any sympathy for him. Many film-makers in the past have created the ‘anti-hero’ role, but they only succeed when there’s some reason behind their imperfections. Ling is clearly someone with skeletons in the closet and a history as to why he is so ruthless, but this is never expanded upon. To this awkward point is added yet another big weakness of the production: although there are many intriguing sparks ignited throughout the narrative, never are they allowed to develop into proper themes i.e. the thought of the inequality between the royal treasures and the poverty of the common people. Instead of being quite so fascinated by ambience and tension, Kuei Chih-Hung would have been better advised to concentrate on the potential of these missed opportunities. 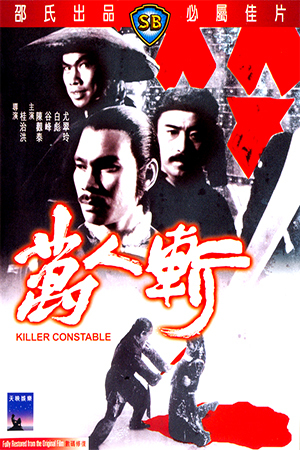 ‘Killer Constable’ could have been a genre film with a heart as well as a brain; as it is, this is a good, but not great kung fu film in both action and content.